Set of basalt stones for stone therapy UMS-30TC, buy for 95 in Europe. Functional set of natural basalt stones, which are already more than one thousand years old! 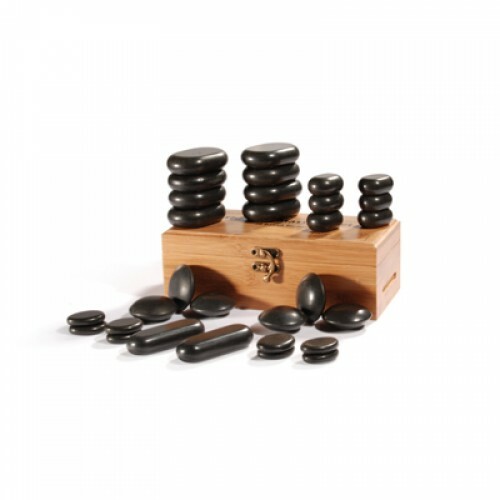 Basalt stones carry history of our planet and at the same time, they are an excellent assistant for a masseur. 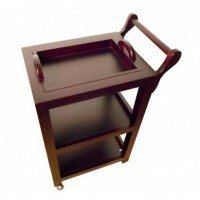 Therefore, buying this set at an attractive price, you get very many possibilities for stone therapy. A set of stones for massage 30 Pcs Feet Massage UMS-30TC presents a variety of forms. The set includes eight stones of pleasant oval form, which are suited for back massage or other required parts of the body ideally. 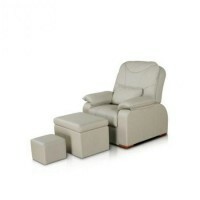 In addition, set contains flat basalt stones for the feet. They will help to relieve fatigue and increase vitality. Moreover, you can use the following eight stones for massaging the toes.